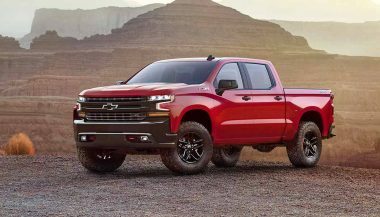 Chevrolet is downsizing the Silverado for 2019. No, not in size or in capability, but in the number of cylinders under the hood. The bowtie brand also seems to be making some Suburban suspension tweaks as well for the 2020 Suburban. 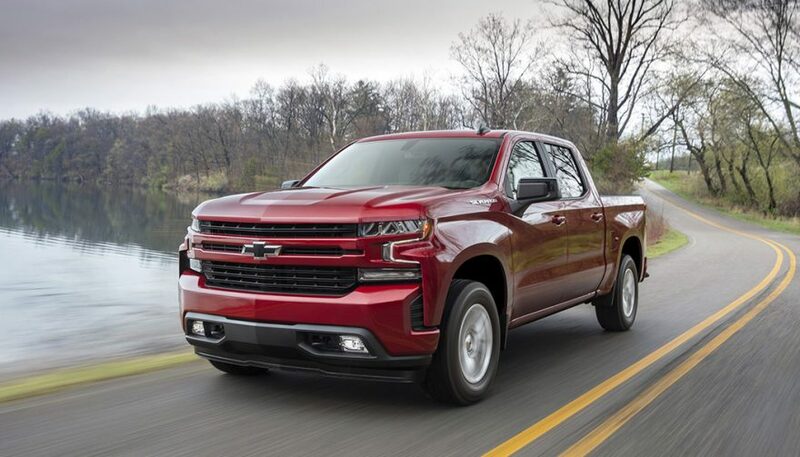 For 2019, the Silverado 1500 is getting a four-cylinder engine, but this is no tiny engine four-pot. It’s a massive 2.7L four that gets a turbocharger bolted on to deliver 310 hp and 348 lb-ft of torque. Even more impressively, that peak torque shows up at a diesel-like 1,500 rpm and stays flat all the way to 4,000. 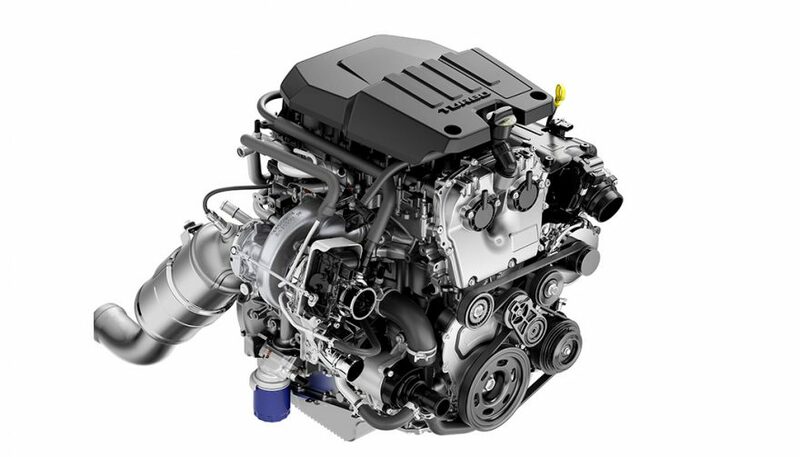 For big truck fans, the idea of a four-cylinder engine might verge on blasphemy. 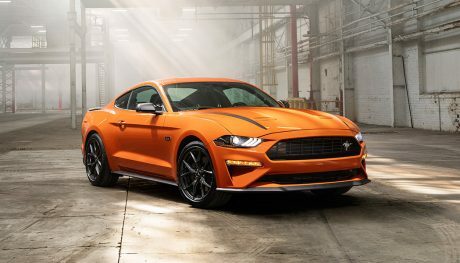 But not only does the engine make close to the 325 hp and 400 lb-ft of torque (over a much smaller range) that Ford’s 2.7L twin-turbo V6 produces, but it actually makes as much power as some very recent V8 trucks. It will be standard on LT and RST trims, and a likely option on the rest of the lineup. That’s right, GM can now do with four what used to take eight. Look at the Silverado of just two generations ago. The 2007-2013 truck made 315 hp and just 335 lb-ft from its 5.3L V8. A generation before that and the 6.0L made just 300 hp, and even the big block 8.1 made as little as 210 hp. This engine makes big power from small displacement, and the benefit is less fuel use when you’re not using all that power. It has a special two-chamber turbo that can spool faster, and can even run on just two cylinders. How much fuel it can save will have to wait, as EPA numbers will show up closer to the engine’s launch this fall. 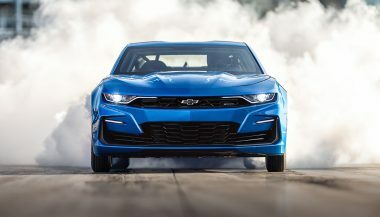 Rumours have circulated that new turbo four could replace the V6 and 2.0 four in the Camaro, too. But this engine was designed as a truck engine, which means a low-rpm long stroke which isn’t exactly sports car friendly. 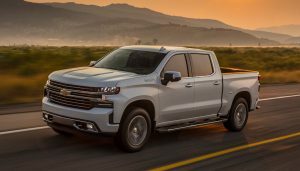 Chevy also states that the engine was “developed specifically for truck applications.” A big, beefy, and torquey motor is perfect for pickups, but doesn’t really suit a quick and nimble sports car. That means that you probably shouldn’t expect to find it in the Camaro anytime soon. 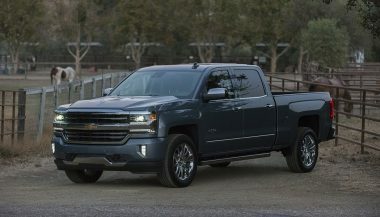 The Silverado isn’t the only big rig from Chevrolet that is moving away from tradition. The 2020 Suburban will likely get a 4-cylinder option too. Even more interesting are recent spy photos of the upcoming 2020 Chevrolet Suburban undergoing road testing, which show something different underneath. More accurately, they don’t show something important underneath. Instead of a traditional truck live axle, the Suburban test mule appears to be hiding an independent suspension. Changing the Suburban to an independent rear would help improve ride and handling of the big beast. Ram made a similar change a few years ago, trading a little bit of ultimate payload capacity for a softer and more compliant ride. It’s something Ford has already done with the latest Ford Expedition, and a feature that the upcoming (and Suburban platform sharing) Cadillac Escalade could use to help keep up with the new Lincoln Navigator. If the Suburban goes the independent rear route, expect its shorter sibling, the Chevy Tahoe, to follow suit.